We are already well underway with planning for Lincoln Book Festival 2019, which will take place the week of 23rd September and will have a Victorian theme. 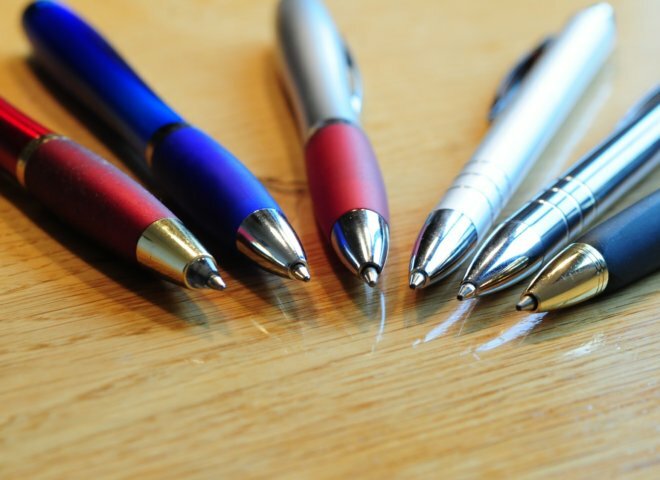 Our 2019 flash fiction competition will challenge writers to pen short stories on the chosen festival theme in exactly 50 words - no more, no less! Details will be announced in April 2019. Lincoln Book Festival has history at its heart, celebrating the finest history writing and historical fiction in one of England's great heritage cities. 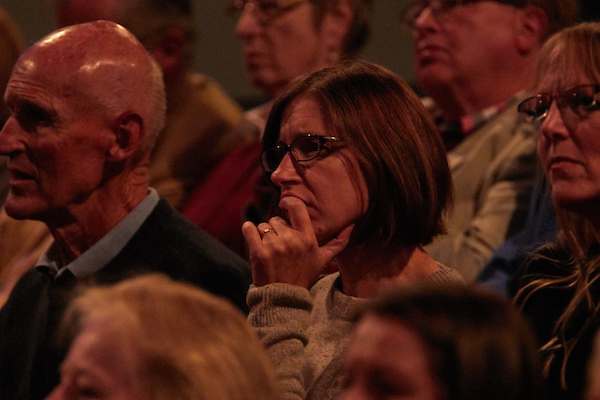 Lincoln Book Festival connects audiences of all ages and interests with some of the UK’s best-loved historians and authors of historical fiction. Like the historic English cathedral city in which it is set, Lincoln Book Festival places history at its heart. Festival events explore historical themes spanning ancient empires to contemporary culture though intimate talks, readings, discussions and Q&A’s with contributions from acclaimed writers, academics, cultural commentators and public figures. 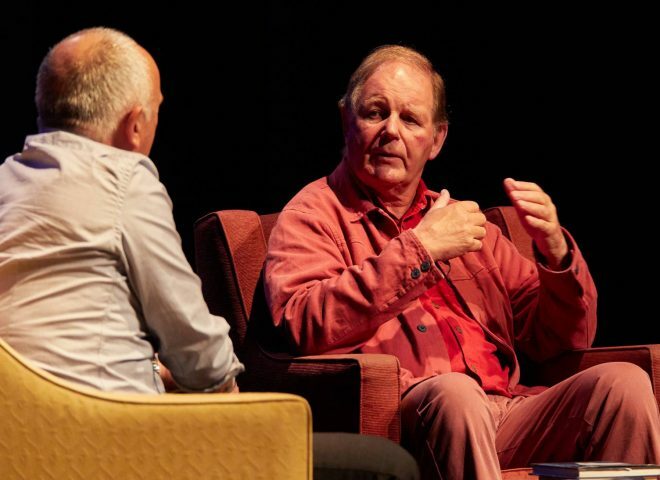 Recent speakers have included Michael Morpurgo, Tracy Borman, Marcus Chown, David Starkey, Janina Ramirez, Tom Holland, Susan Fletcher, Alison Weir, Diane Setterfield, Andrew Morton, Juliet Barker, Robert Fabbri, Thomas Asbridge and James Runcie. 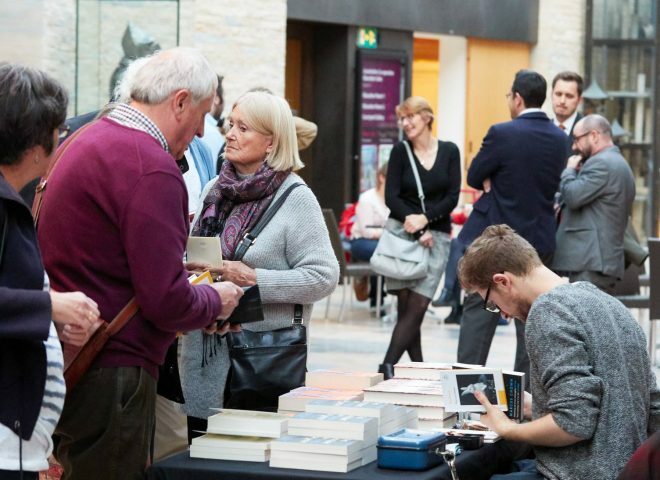 Lincoln Book Festival returns in September 2019 with a fresh series of literary-inspired events, including talks from esteemed authors, workshops and competitions. This year’s festival will celebrate the life and legacy of Queen Victoria as the UK prepares to mark the bicentenary of her birth. Expect exploration of some of the great literature of the Victorian era, plus a few surprises! The full festival programme is published in early summer. For the latest follow our social media channels or sign up to our e-newsletter. Tickets for all Lincoln Book Festival events are booked through the Lincoln Drill Hall box office at the venue on Freeschool Lane, by phone on 01522 873894 or online at www.lincolndrillhall.com. Most author events cost £10 per ticket. Some events are free to attend, including our launch party and local history morning. Details of the 2019 programme will be published from spring 2019.